A Brand is Only as Good as its "Promise"
Imagine a world where organizations are dedicated to keeping their Promises to their customers…to all of their stakeholders. 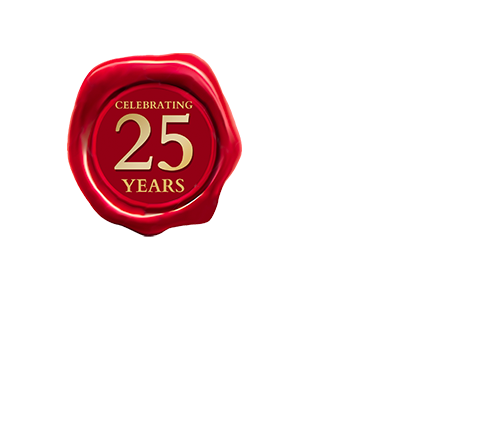 BrandStrategy™ was founded in 1992 on the premise that a brand is more than a word or a logo. 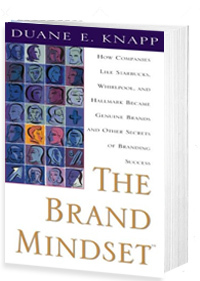 We created the BrandMindset® methodology, discipline and processes that, when applied correctly, produce Genuine Brands. Genuine Brands make distinctive Promises to their customers and are obsessed with exceeding customer’s expectations. 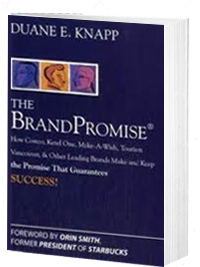 Organizations from around the world that desire to build Genuine Brands have sought out BrandStrategy to create a BrandPromise® convenant that optimizes their overall brand equity. We have advised over 400 brands worldwide including Fortune 500 corporations, entrepreneurial ventures, associations, destinations, non-profit organizations, successful individuals and celebrities that desire to enhance their image, perception, and success. 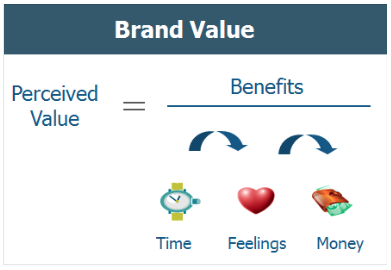 Perceived value in consumers’ minds is determined by their perception of the time invested in a purchase or interaction, how they feel about a transaction and the details of monetary cost. The secret to brand success is to be perceived as the best value; in other words, the optimum combination of time, feelings and cost. Consumers develop their perception of value through a subjective feeling that is the result of comparing a brand’s product and service offerings with those of its competitors based on their own needs, preferences, buying behavior and characteristics. Thus, consumers’ perception of value constantly changes. Consequently, a brand’s ability to deliver value and delight consumers is deeply rooted in the Promise. Growth comes from serving consumers better (not bigger) and concentrating on the brand’s distinctive competence. Genuine Brands make a Promise and they deliver on that Promise consistently, eagerly and at the consumers’ convenience. The power of the Promise is based on the consumers’ feelings about a product or service and what they say about a brand to their friends and family. Duane Knapp is a Brand Scientist. He has been responsible for creating the “science” critical to developing Genuine Brands for over 30 years. His work is now referred to collectively as the BrandScience™ Methodologies. BrandStrategy offers proprietary brand expertise for building Genuine Brands. 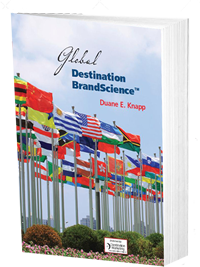 Duane Knapp has published three recent books that define the principles of BrandScience. 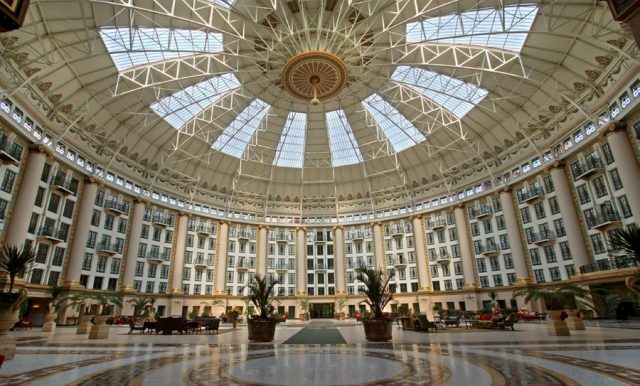 BrandStrategy Inc. has helped shape and define the Promise of hundreds of brands. 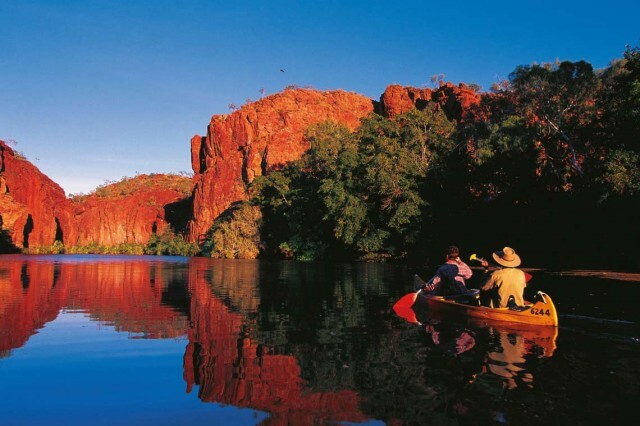 See our client list. We advise leading brands worldwide including corporations, communities, societies, professional associations, institutions, countries, world-class professionals, celebrities and successful individuals who are willing to make a promise with their brand. Copyright © 2015 BrandStrategy, Inc.